Kevin Munroe is a Canadian screenwriter, director, and animator. 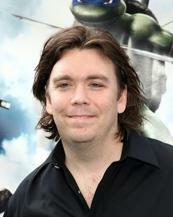 His most well-known work is that of writer and director of the 2007 TMNT film. He also had a cameo appearance as a diner patron in the same film.